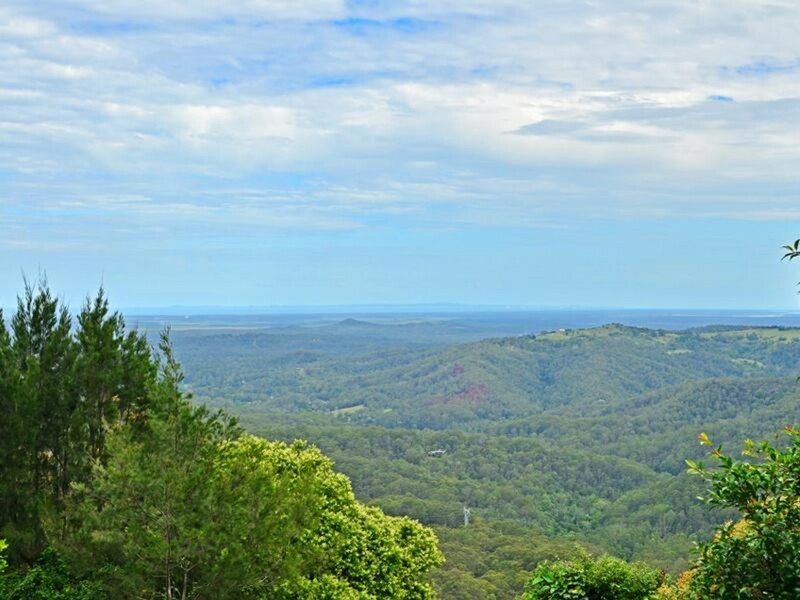 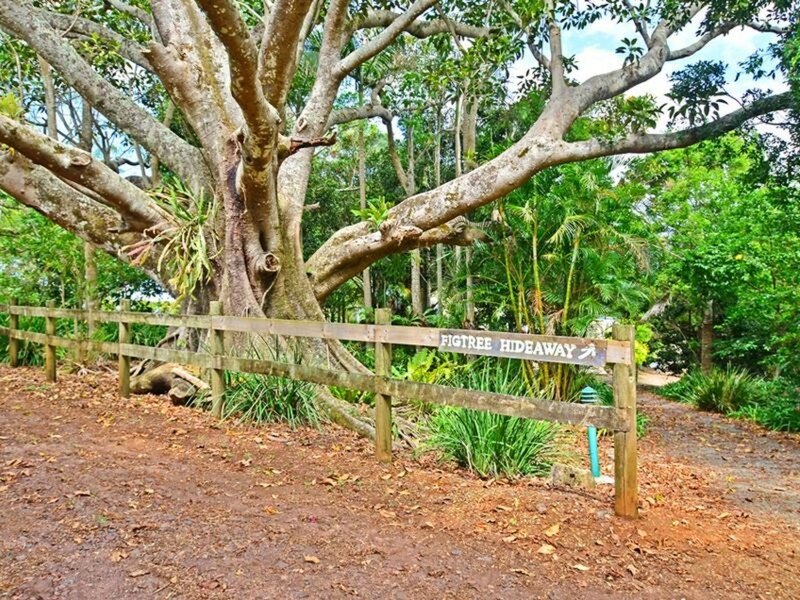 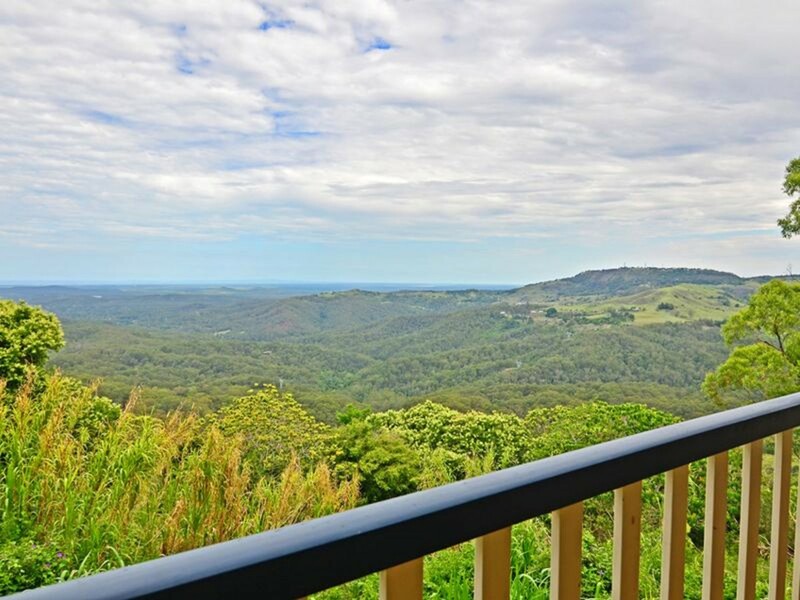 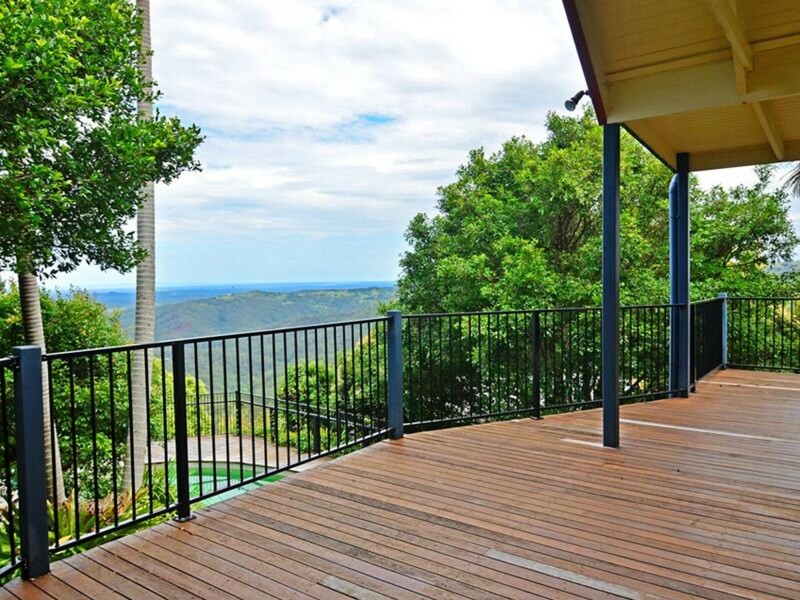 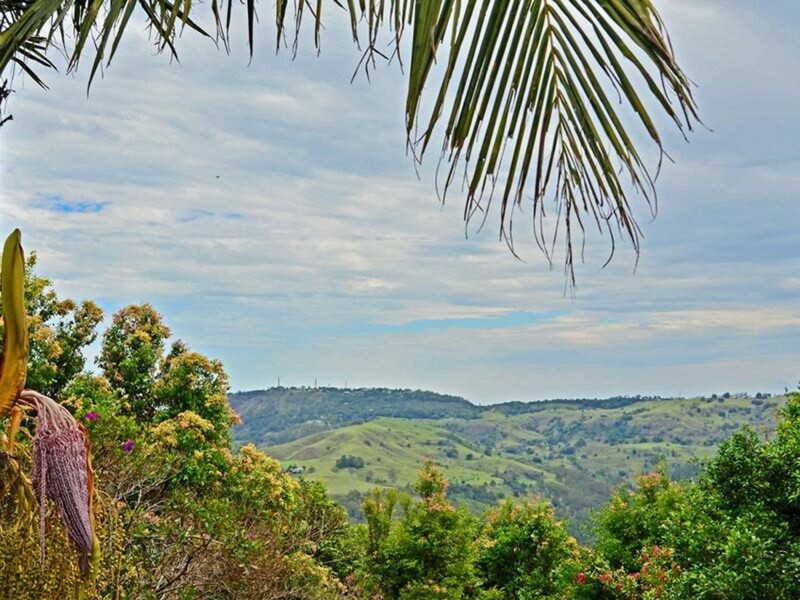 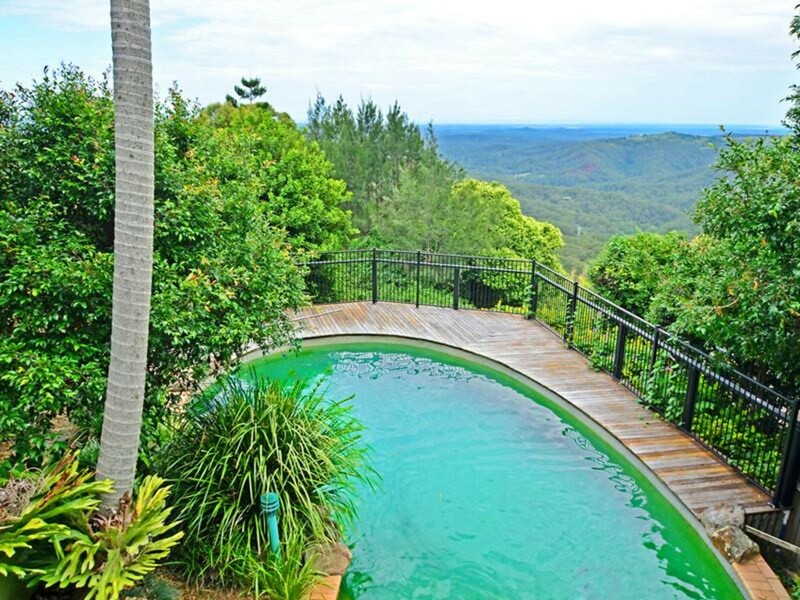 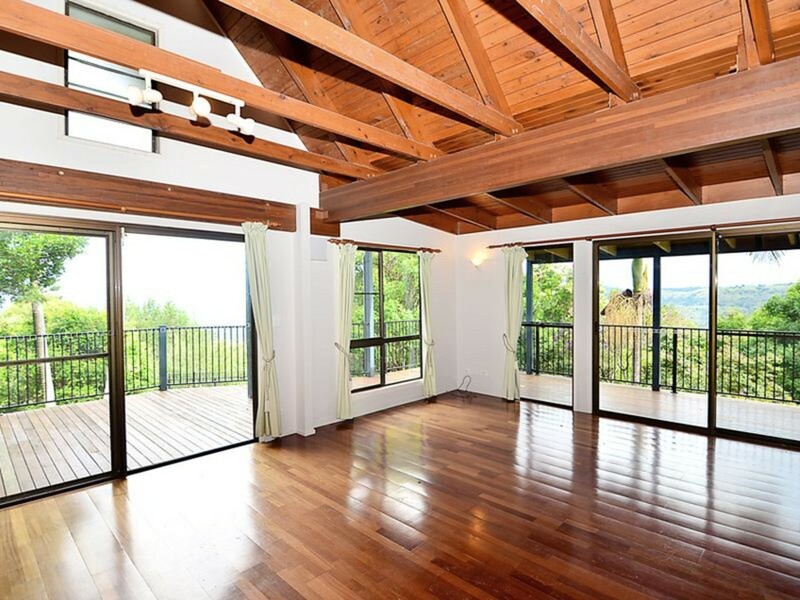 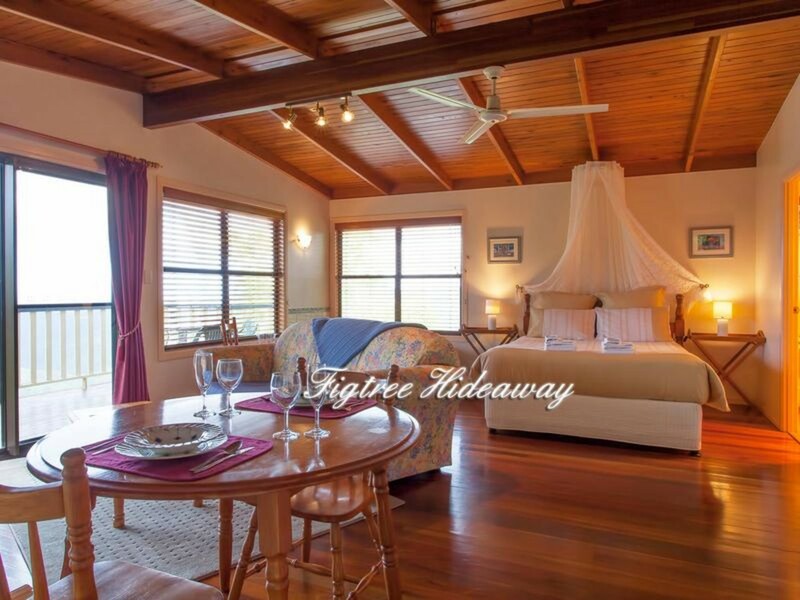 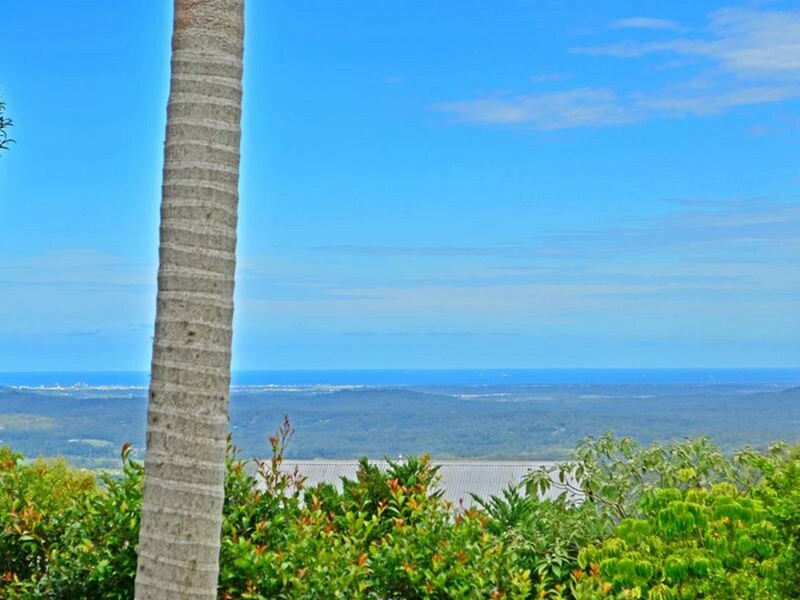 This fantastic piece of real estate is situated on the panoramic escarpment between Maleny and Montville, taking in beautiful coastal and hinterland views. 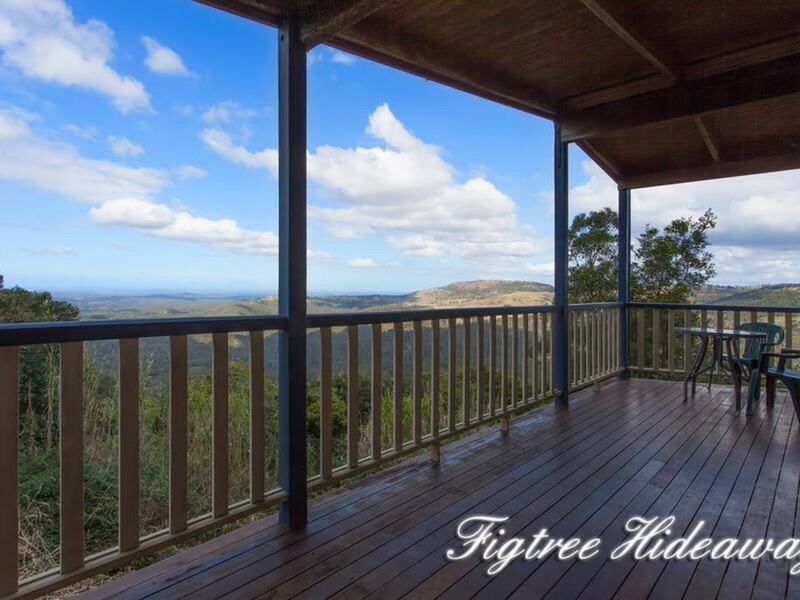 It’s very easy to see great value here, with the chance of securing your own home with the addition of a private, fully self-contained cottage. 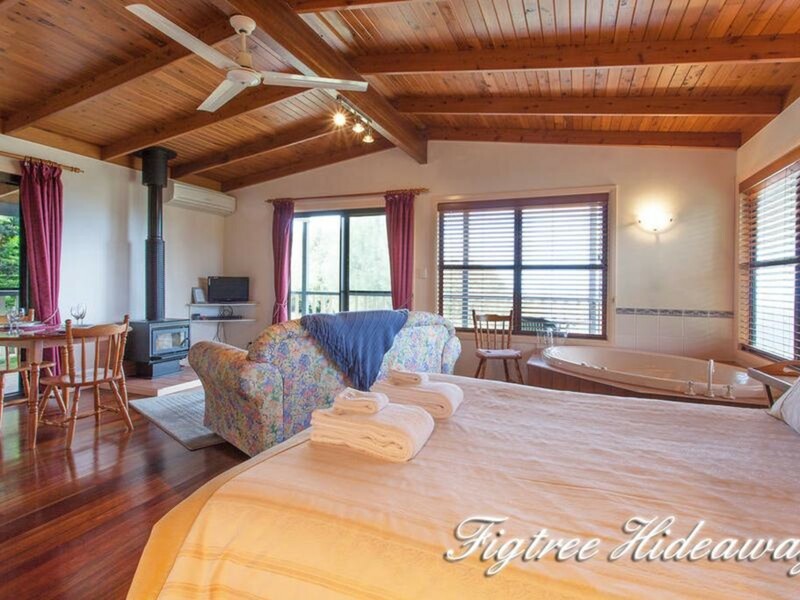 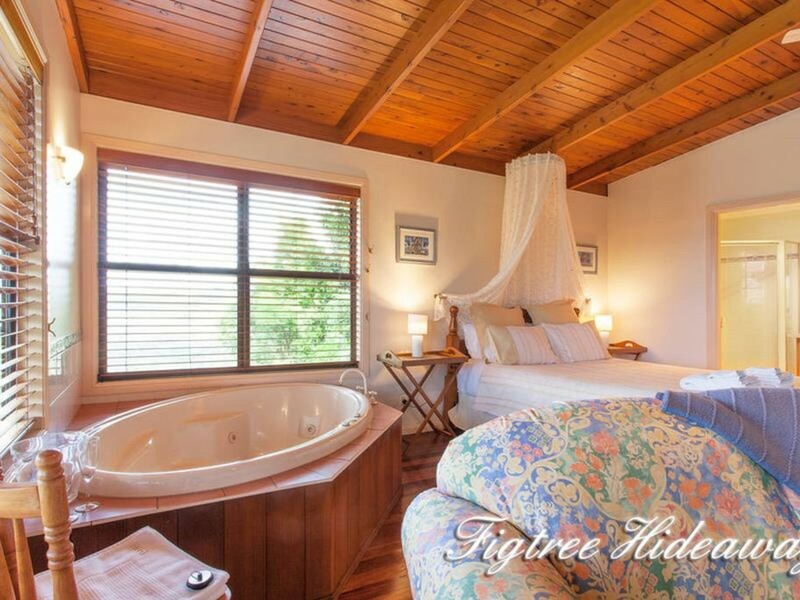 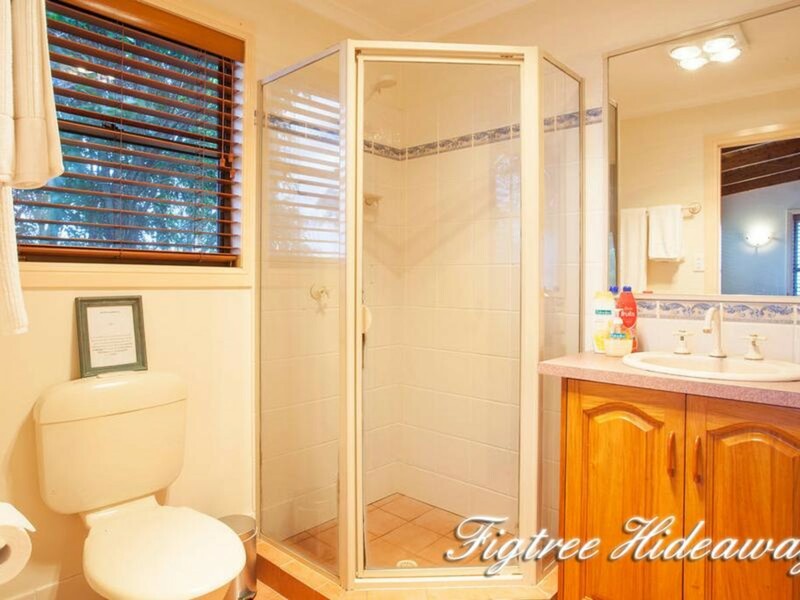 With separate access to the main home and cottage, this really is a two for one opportunity. 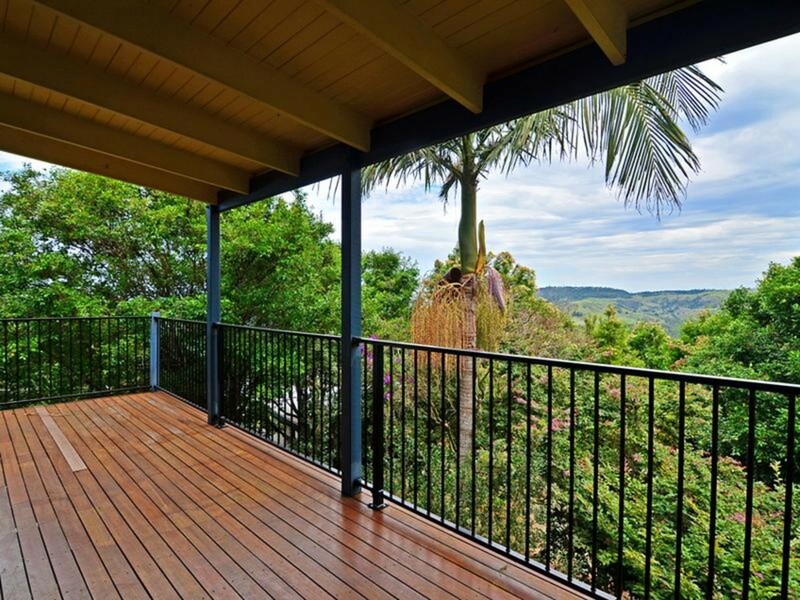 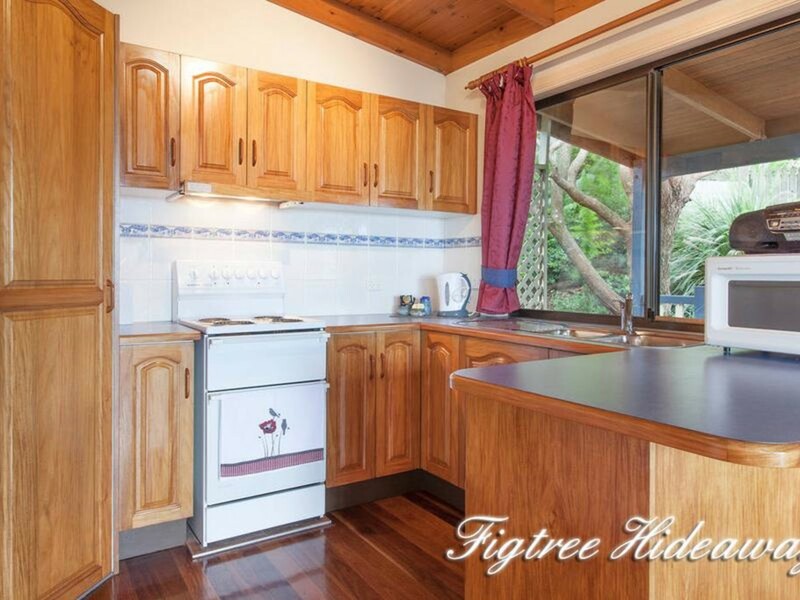 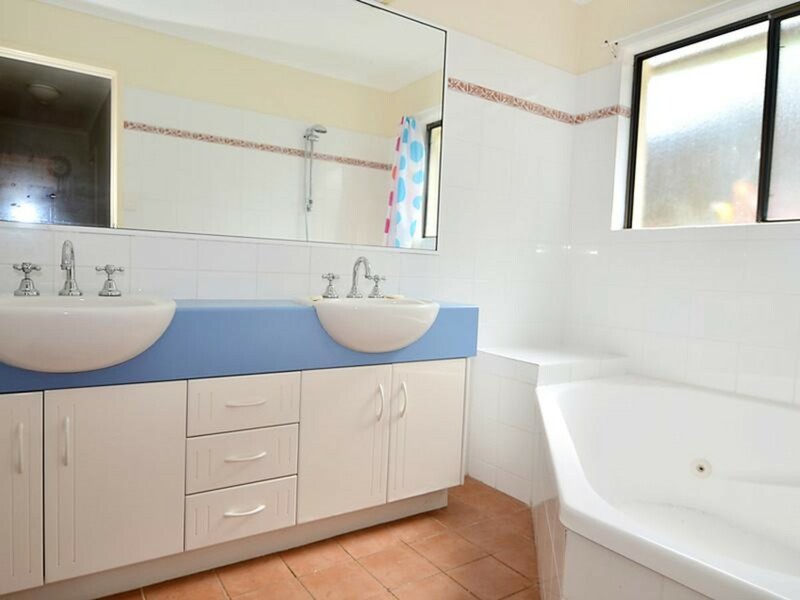 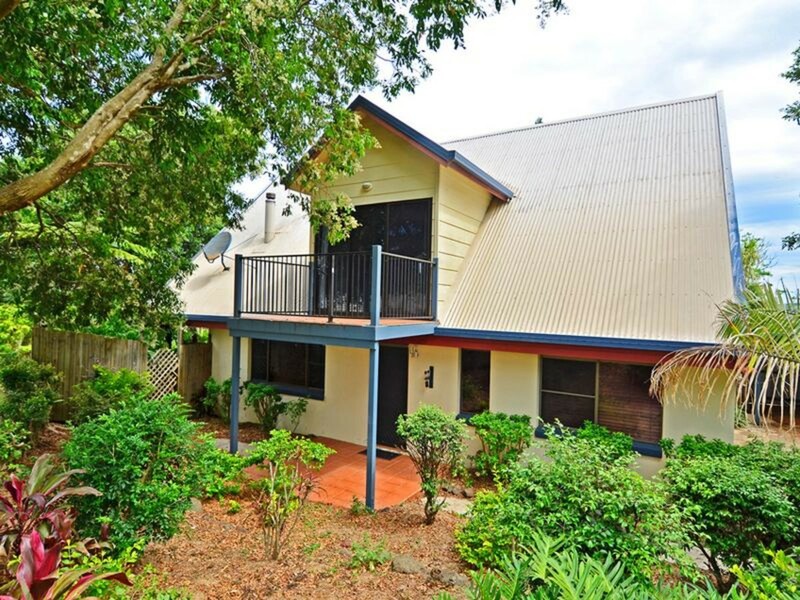 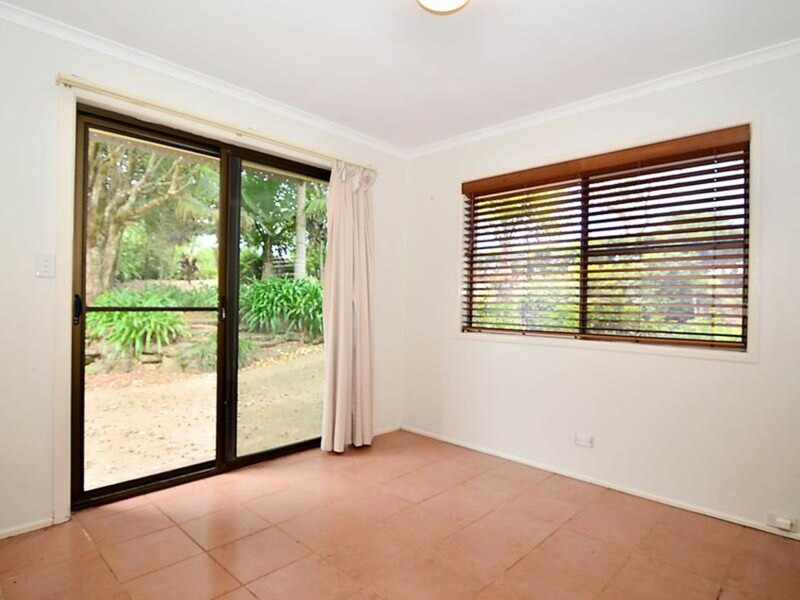 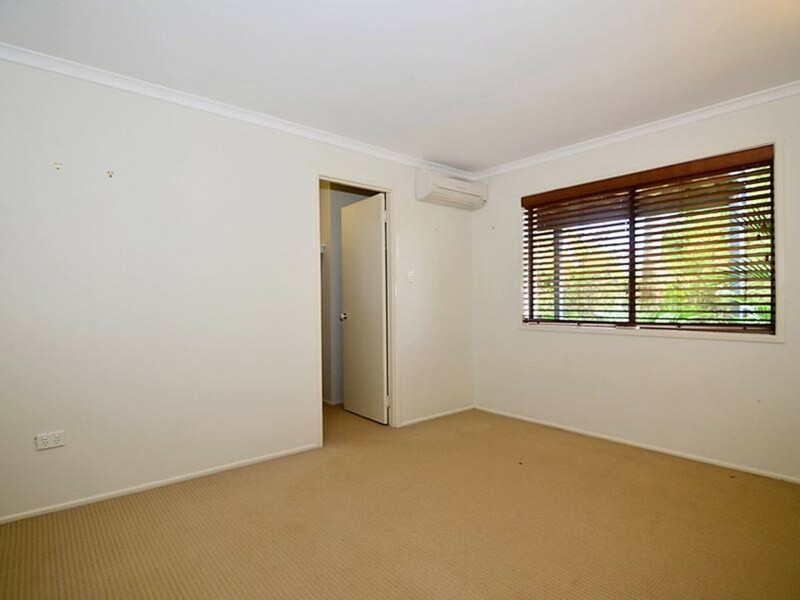 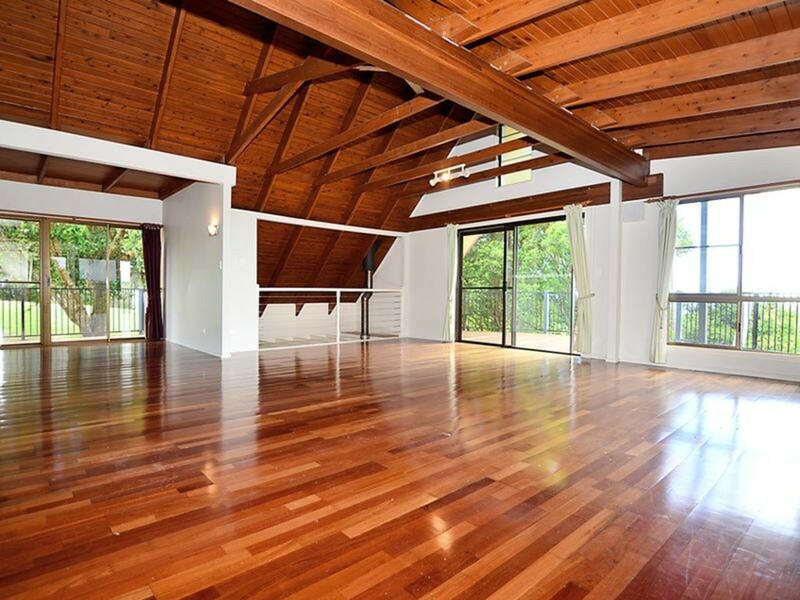 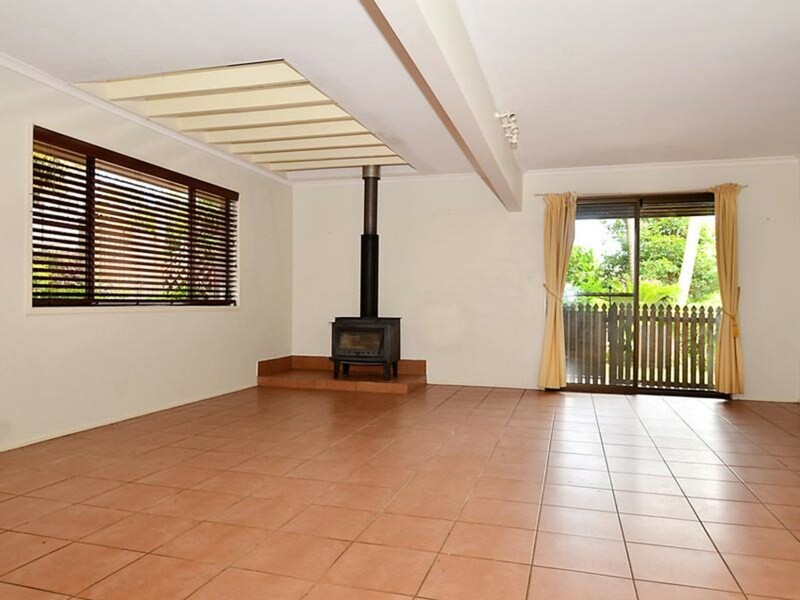 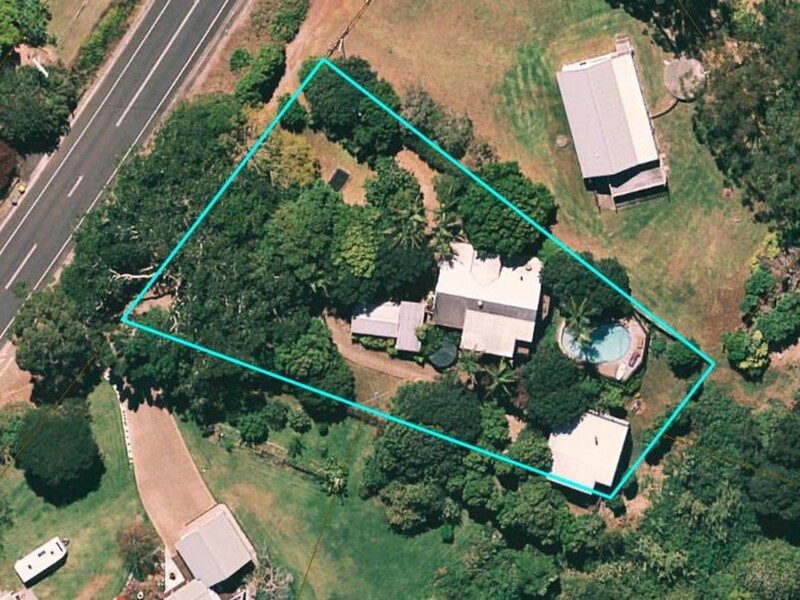 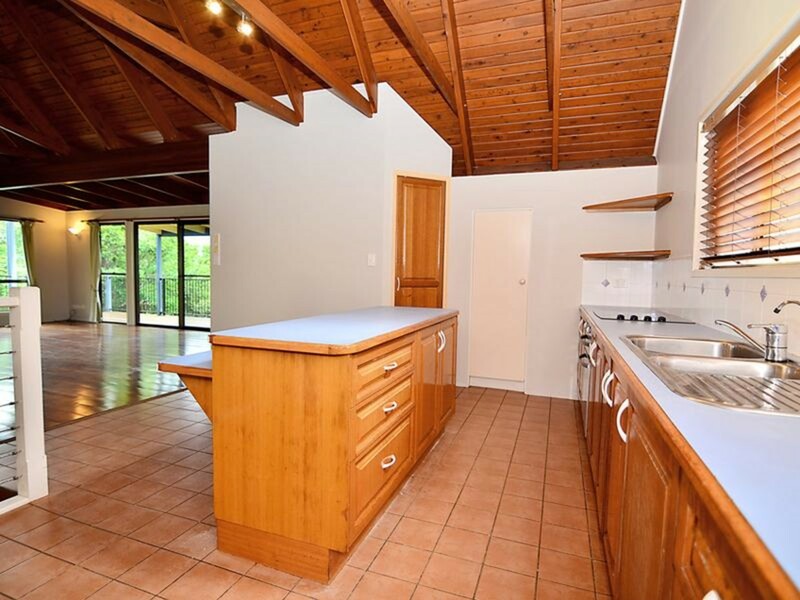 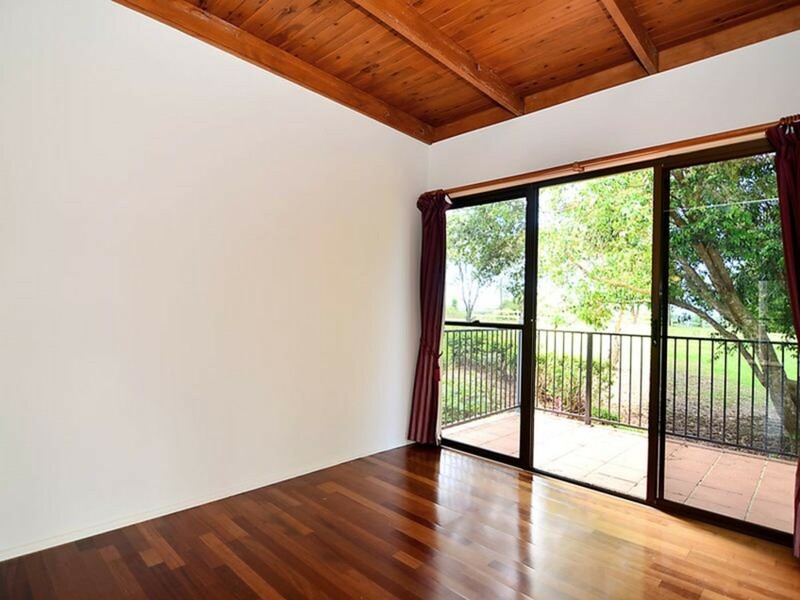 This property is in a premium east side location, convenient to Montville and Maleny ensuring that you are making the right move to your hinterland location, and that your cottage will enjoy maximum occupancy potential in the thriving hinterland accommodation market.